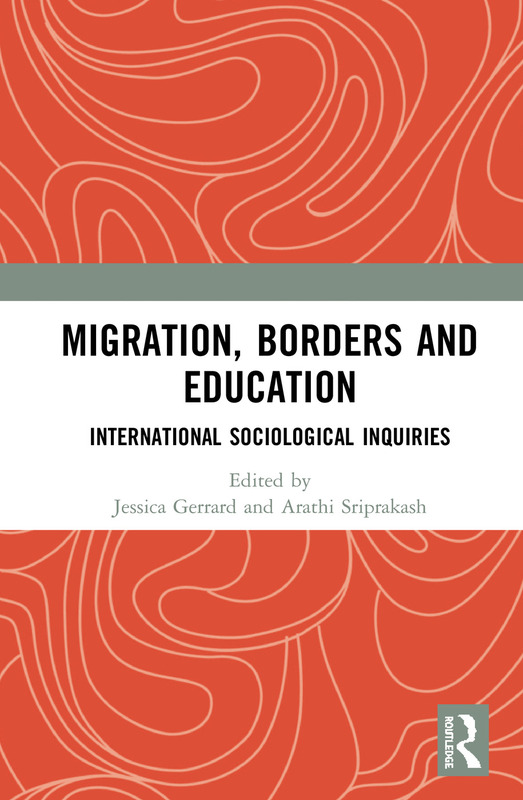 This book brings together high-quality international research which examines how migration and borders are experienced in education. It presents new conceptualisations of education as a ‘border regime’, demonstrating the need for closer attention to ‘border thinking’, and diasporic and transnational analyses in education. We live in a time in which borders – material and political – are being reasserted with profound social consequences. Both the containment and global movement of people dominate political concerns and inevitably impact educational systems and practices. Providing a global outlook, the chapters in this book present in-depth sociological analyses of the ways in which borders are constituted and reconstituted through educational practice from a diverse range of national contexts. Key issues taken up by authors include: immigration status and educational inequalities; educational inclusion and internal migration; ‘curricula nationalism’ and global citizenship; education and labour; the educational experiences of refugees and the politics of refugee education; student migration and adult education; and nationalism, colonialism and racialization. This book was originally published as a special issue of International Studies in Sociology of Education. 5. Globalisation, cosmopolitanism and diaspora: what are the implications for understanding citizenship? 11. Nation boundedness and international students’ marginalisation: what’s emotion got to do with it? Jessica Gerrard is a Senior Lecturer in Education, Equity and Politics at the Melbourne Graduate School of Education at the University of Melbourne, Australia. She researches social inequality. Arathi Sriprakash is a Reader in Sociology at the Faculty of Education at the University of Cambridge, UK, where she helps convene the Race, Empire and Education collective.